technology to come in the future, which requires all phones go into drive mode. 312-588-3384 to discuss your case. false requests for expense reimbursement,” the suit alleges. “Mr. were issued. City officials have declined to discuss the evaluation process. then the city needs to reevaluate these programs altogether. 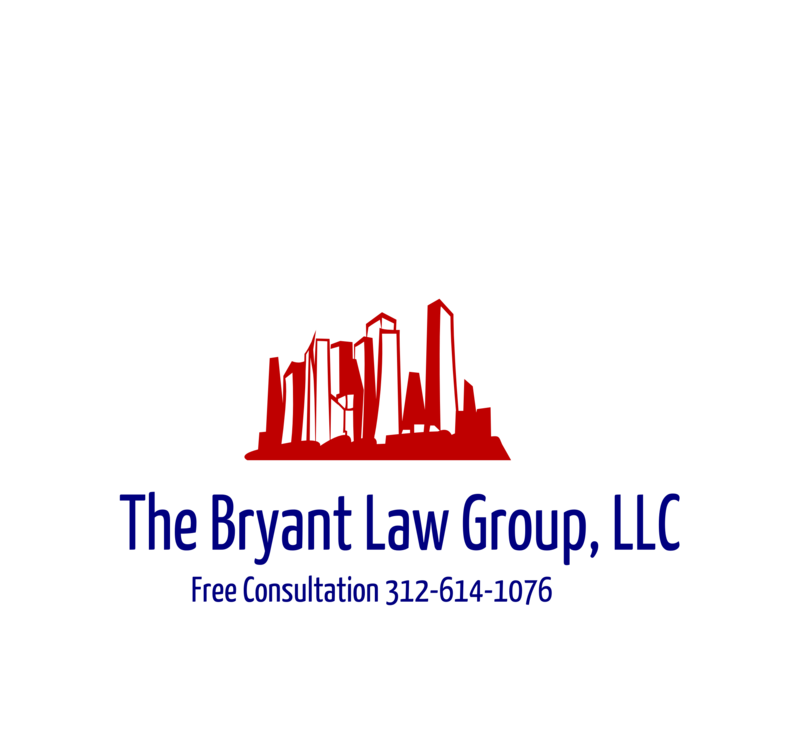 or someone you love has been injured in a Chicago car accident or Chicago truckaccident, then call Chicago injury attorney, Aaron Bryant, for a free consultation at 312-588-3384.
news came out that the company gave gifts to city official John Bills. Redflex was the company the city contracted with for its red light cameras. what the city does next and whether these cameras will continue to exist. loop. Emanuel’s plan calls for up to 60 protected bike lanes by 2015.
from the Chicago Tribune, this expansion may not happen so quickly. reduce injuries involving bikes, pedestrians and cars,” Burke said. to slow this program down makes no sense. tollways around the Chicagoland area, which can be viewed online by drivers. quality is dependent on weather conditions, the tollway said. said in a news release. Click here for a link to the website. into law over the weekend. organizations said that would deter participation. courts will be less congested.